DKM 2018: C-Kader für Nico Clemens – BFV Ascota Chemnitz e.V. 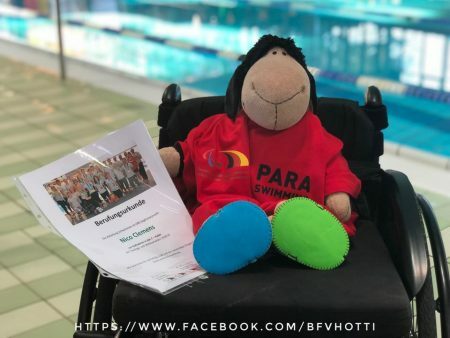 This entry was posted in Para-Schwimmen and tagged C-Kader, Claudia Barth, D/C-Kader, DKM, DKM2018, Nico Clemens. Bookmark the permalink.